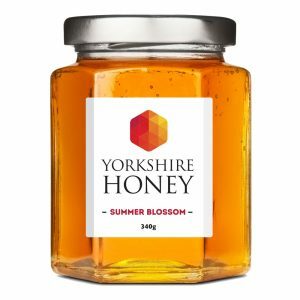 Ever fancied keeping bees but don’t know where to start? 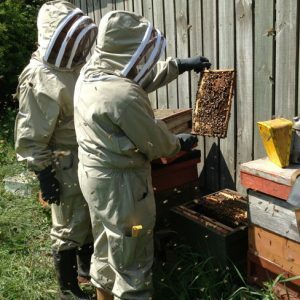 Our bee keeping courses will set you on your way. Small classes, with a home made lunch provided here at Bayview Farm. We also offer exclusive discounts on bee keeping equipment to our students. Sign up today! Please click on the image below for more information .